Grace Janitorial Services provides the highest level of janitorial services for businesses of all sizes. 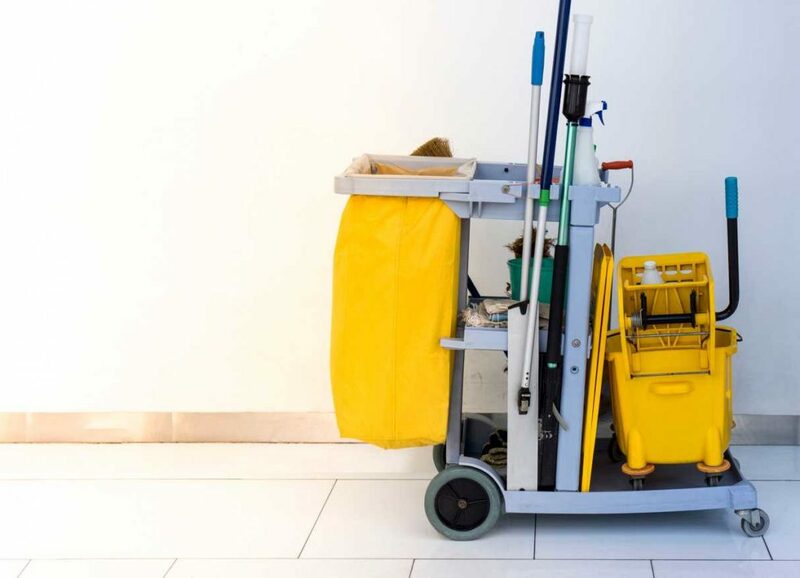 Property management firms, facility managers, and building owners in commercial and industrial markets rely on Grace Janitorial Services for a broad range of office cleaning and janitorial jobs. Whether you need daily, weekly, or monthly cleaning, Grace Janitorial Services will customize a set of cleaning specifications for your needs. We have developed specialized cleaning teams to meet the demands of our clients throughout the Tri-State area. We offer quality cleaning at competitive pricing. We know the importance of having a clean work space. You have better ways to spend your time than dealing with the cleanliness of your office. We would love to give you an estimate for your office. Give us a call today. 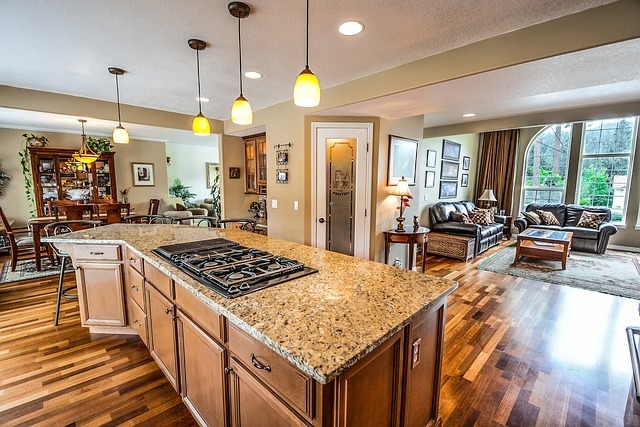 Our trained teams of professional cleaning specialists will tackle dirt, dust and grime and leave your home shining. We provide residential house cleaning services throughout the tri state area and always focus on cleaning for health. 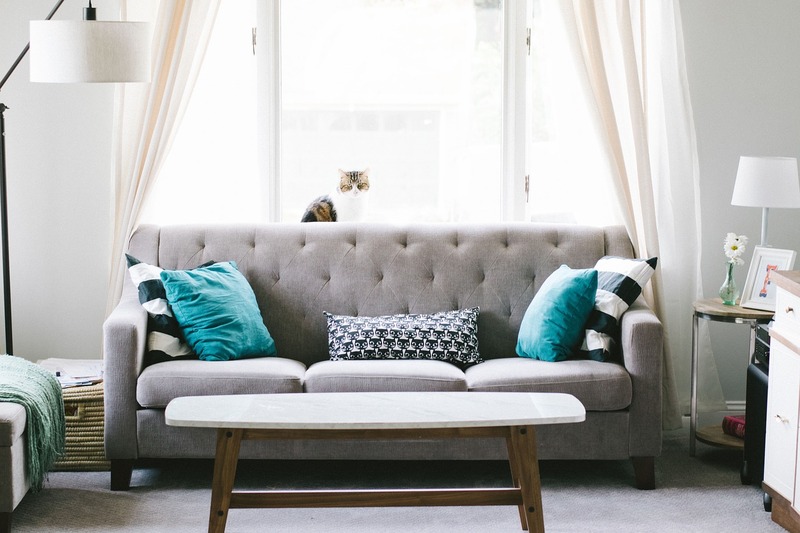 Our products and extensive industry experience give us a leg up when it comes to leaving your house cleaner, and healthier, than ever before. The importance of a clean office or building is paramount. First impressions mean everything, and our attention to detailed cleanings ensures that every customer notices the dedication you put in to every aspect of your business. Cleaner work environments have been proven to enhance the productivity, happiness, and organization of employees by 15-25%. Call us today! Grace Janitorial Services has made the importance of a clean work environment its job. No matter what the work space, our services are completely customizable. Whether your facility requires cleaning daily, weekly or monthly, on or off work hours, during the day or overnight. Grace Janitorial Services will deliver a plan that fits your company’s needs at every level. Medical offices must also maintain a clean environment. Our deep cleaning includes dusting of every surface in either offices or examination rooms. 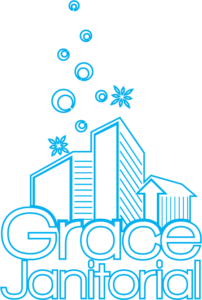 Grace Janitorial Services teams have specialized training, hospital grade disinfectants, state of the art equipment including micro-fiber technology, Hepa Vacuums with four levels of filtration and a focus on surfaces. Grace Janitorial Services provides TOP quality restaurant cleaning solutions. We know you will be extremely happy with the results. Your work environment and dining area will be ready for action every day and in perfect condition for the next service time. When you want a restaurant cleaning service that makes dining experiences memorable Call Grace Janitorial Services. When you hire Grace Janitorial Services for a construction cleaning job, you can rest assured that your project will end on a good note. With the proper equipment and our highly experienced staff, no job is too large. From construction debris removal to window cleaning, to detailed dusting and power washing. You can count on us to make your new investment shine and look its best!